Finally Arthur Fleck gets an origin movie. We have seen a lot of Batman movies, lots of reboots and origins yet we have not seen one on his best enemy ever. Yes Arthur Fleck is the Joker. 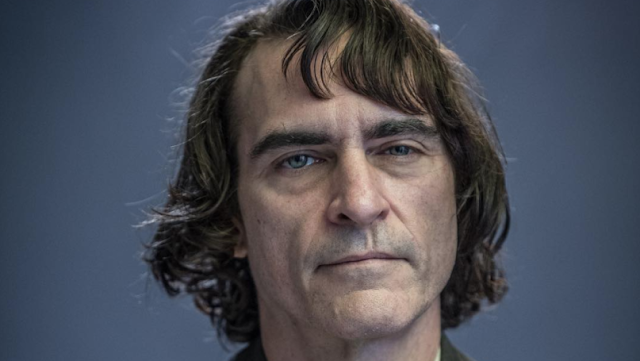 Finally we shall get one with Joaquin Phoenix as the Arthur Fleck. In the past, there have been a lot of actors who played the greatest arch nemesis of the Batman. For us we liked how Heath Ledger interpreted how the Joker would be. 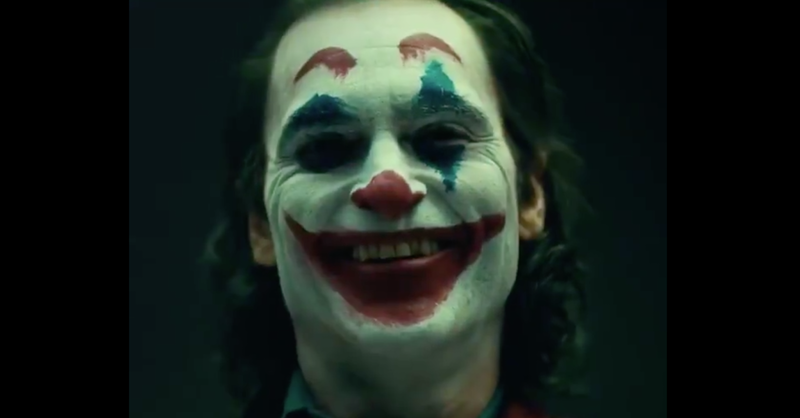 Its a tall order for Joaquin Phoenix to even match up to that Joker. We know he can pull this one off as Phoenix is not a push over in terms of acting. A three time Academy Awards Nominee, a Golden Globe winner (Best Performance by an Actor in a Motion Picture 2006) with 4 nominations, three time BAFTA nominee, and a slew of other awards including the Grammy. No push over and best candidate for the Joker role. (For his list of wins and nominations - click here). What will struck a wrong chord with him playing our favorite will be the disruption in the timeline of the DC Universe. If you have seen the latest Joker in Suicide Squad, we saw Jay Leto performing very well in said character. The problem? Jay's portrayal is a young joker while this origin movie, is being played by Joaquin Phoenix (an older actor). 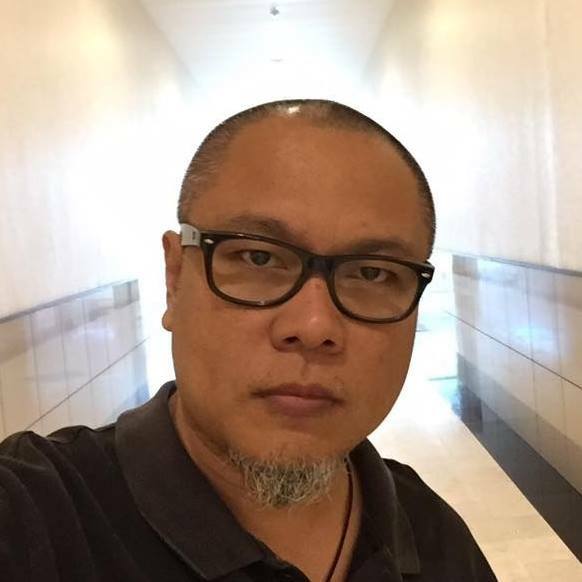 This is a conundrum for DC and we are in waiting how the director, Todd Philips, will connect the dots so to speak. Is DC playing a joke or they have a card up their sleeve? The origin movie aptly titled "Joker" is slated to hit theaters October 2019.